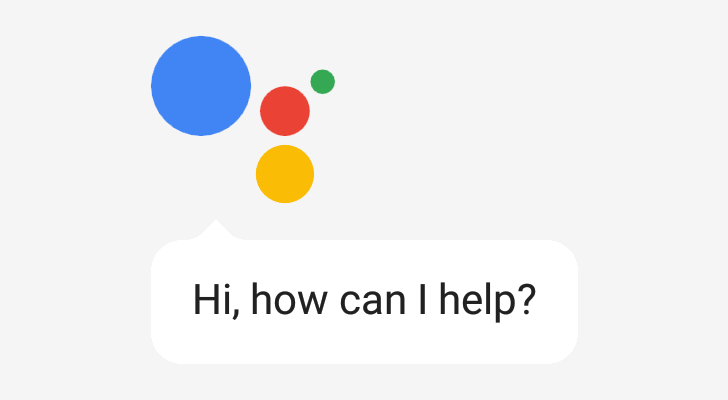 I'll be honest, I'm having trouble keeping track of the distinction Google seems to be trying to make between "Apps for the Google Assistant," "Actions on Google," and the Google Assistant. I get that the ambiguous double name for the former expands the capabilities of the latter for developer use. But, frankly, the difference in marketing seems entirely unnecessary and overly confusing, both for consumers and for myself. 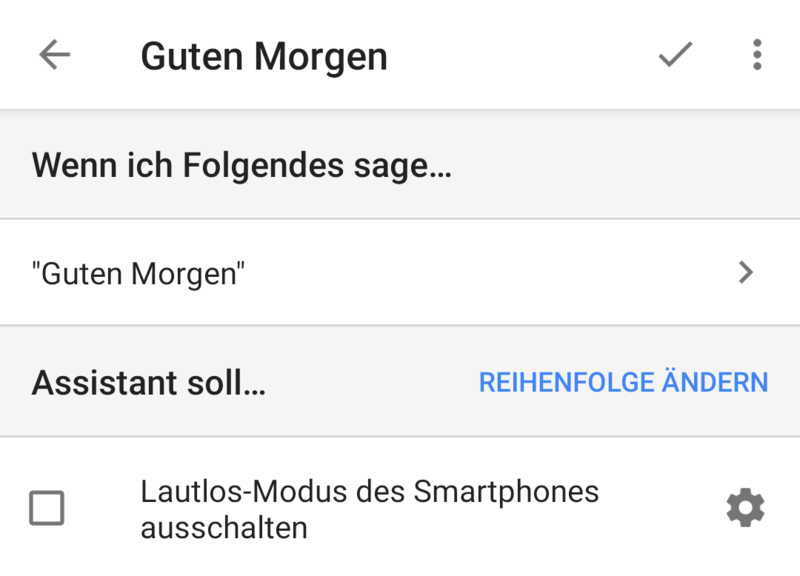 Also, Actions/Apps for Google now supports four new languages. Google doesn't make things very easy for us to explain or for users to understand. 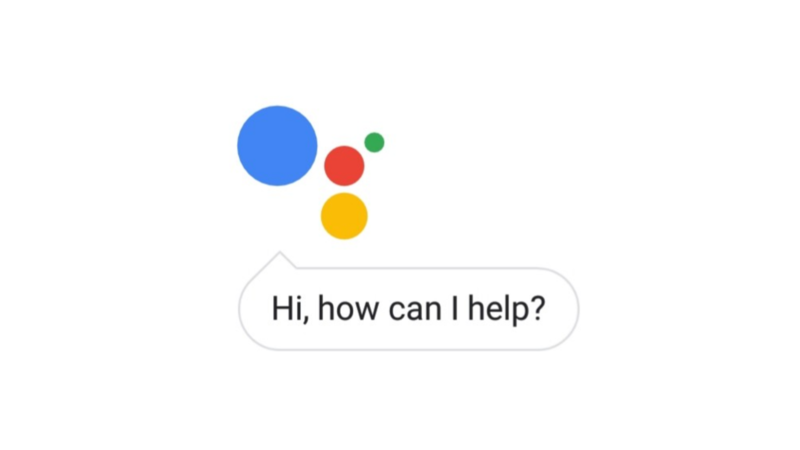 For example, while Google Assistant can speak English, French, German, Hindi, Japanese, Portuguese, and Spanish in Allo, it can only speak US English on Android phones but it can talk in different English dialects plus German on Pixel devices. 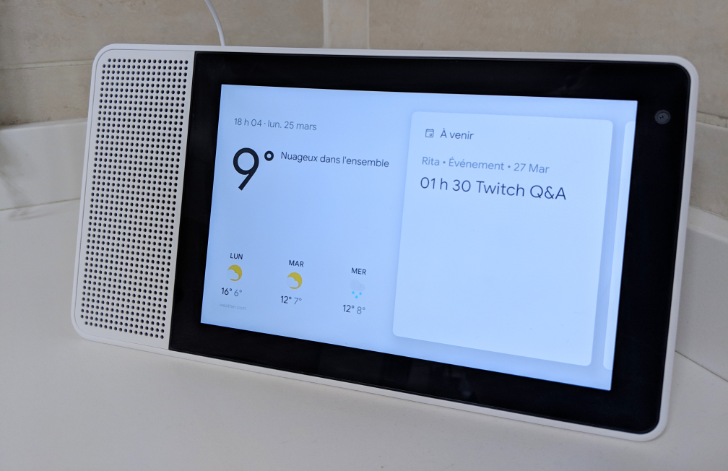 Oh and it supports English, French, and German on Google Home. 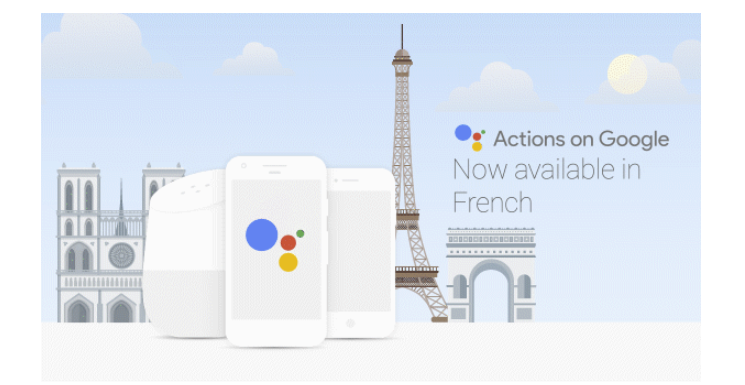 To make matters even worse, the third-party developer branch of Assistant, Actions on Google, only works in US English now but Google is implementing more languages and we already know British English will be supported next. 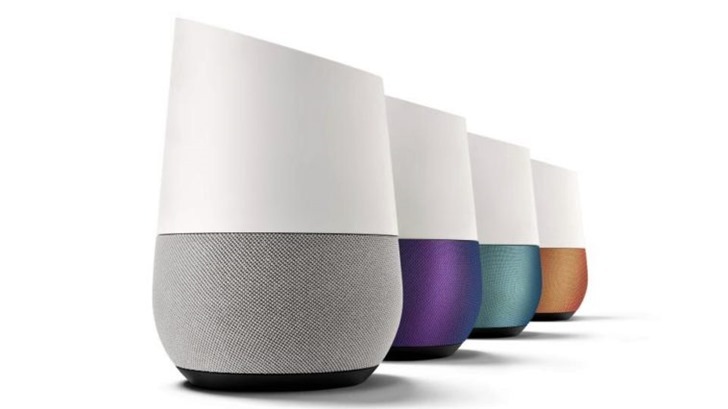 Get ready to say "bonjour" to Google Home, French speakers. 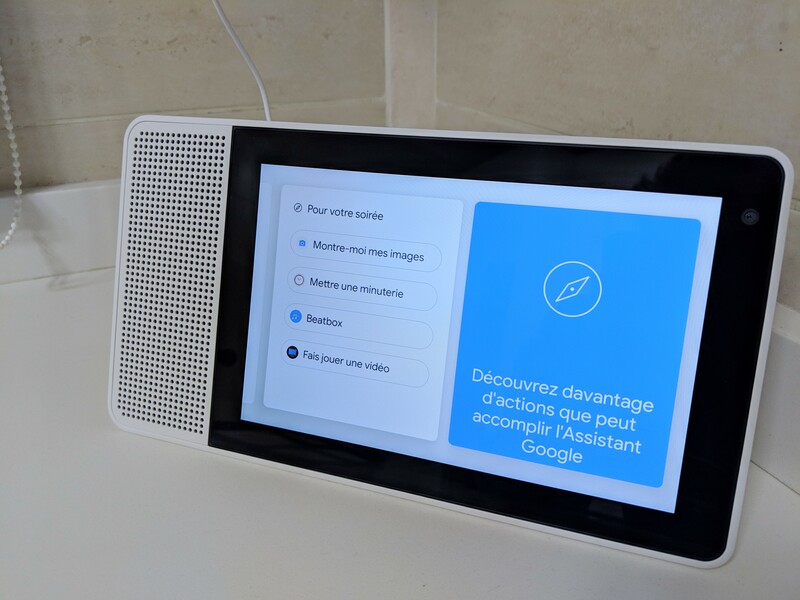 Google's Assistant-powered speaker will soon be available for purchase in France, and as you might expect, that means Assistant can also speak French now. 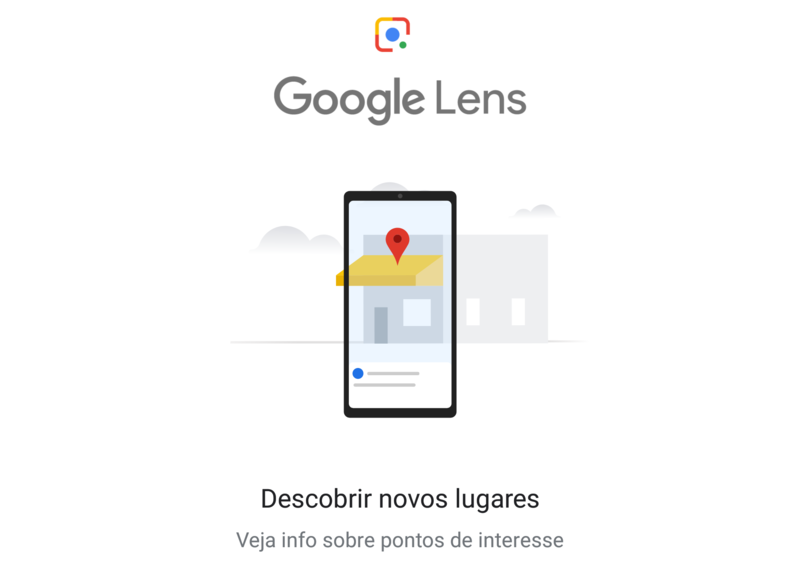 This comes on the heels of Google Wifi launching in France late last month.